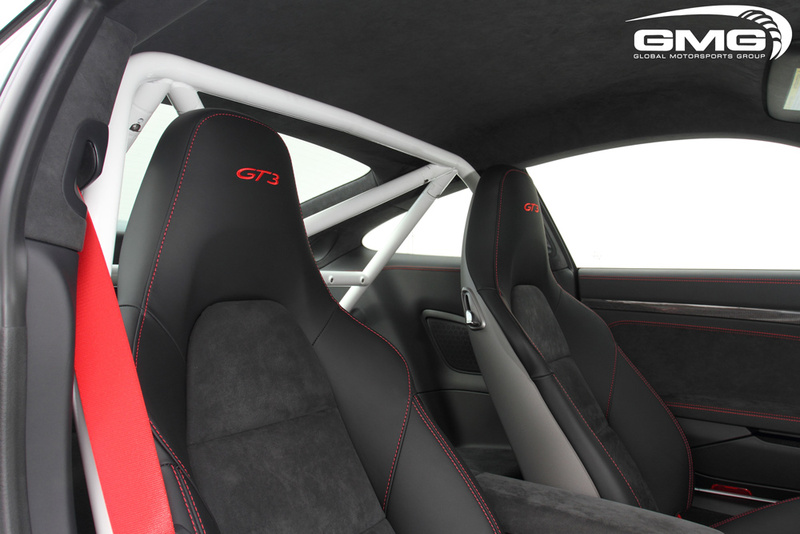 The GMG Racing Bolt-in Roll Cage enhances both safety and handling when going around the track in your 991 GT3. 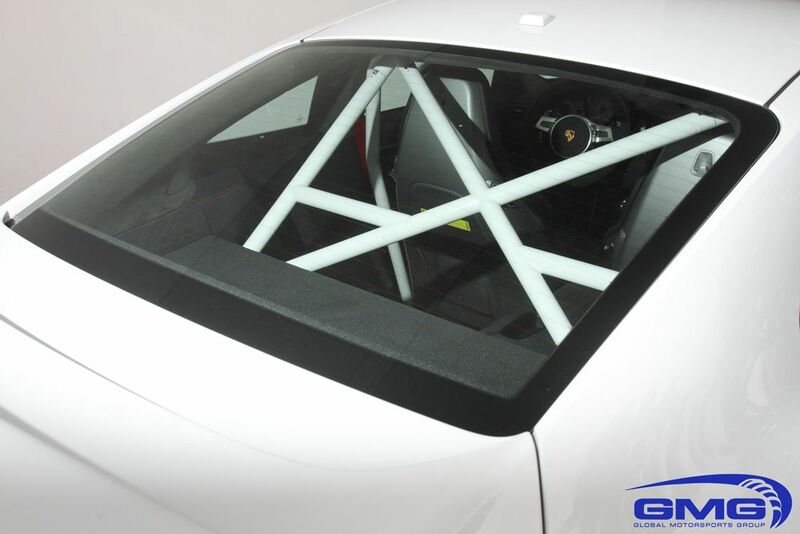 Whether your goal is to break personal lap times around the track or to stand out at a meet, the roll cage will help you do just that. Give your GT3 a noticeable change that helps you be more in control. 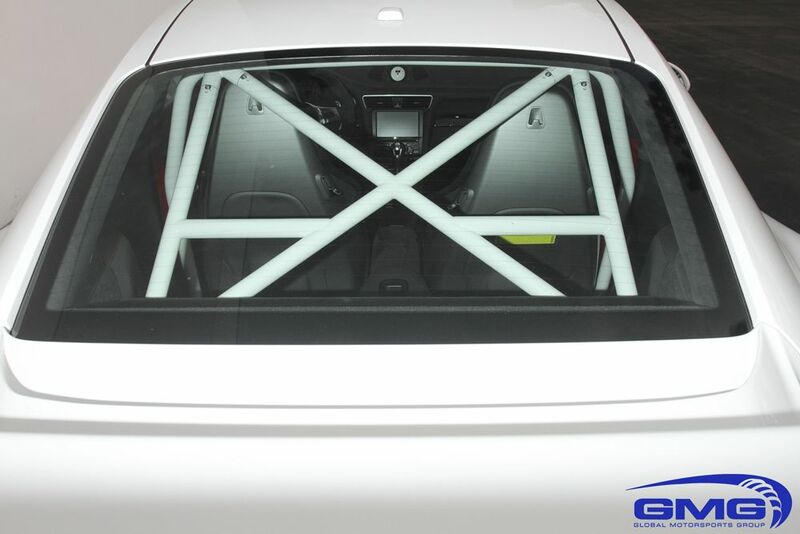 The new GMG Porsche 991 GT3 bolt-in roll bar features US Made 4130 Chrome-Moly tubing that has been TIG welded and normalized for superior strength and rigidity.For spirited driving and weekend track events, this bolt-in rollbar is definitely a good investment for increased safety without sacrificing versatility. Can be used with stock seatbelts or 6point harnesses for track use. Made to order and individually serialized with laser etched plaques. Professional installation is available and recommended at ModBargains' install shop, Mod Auto. 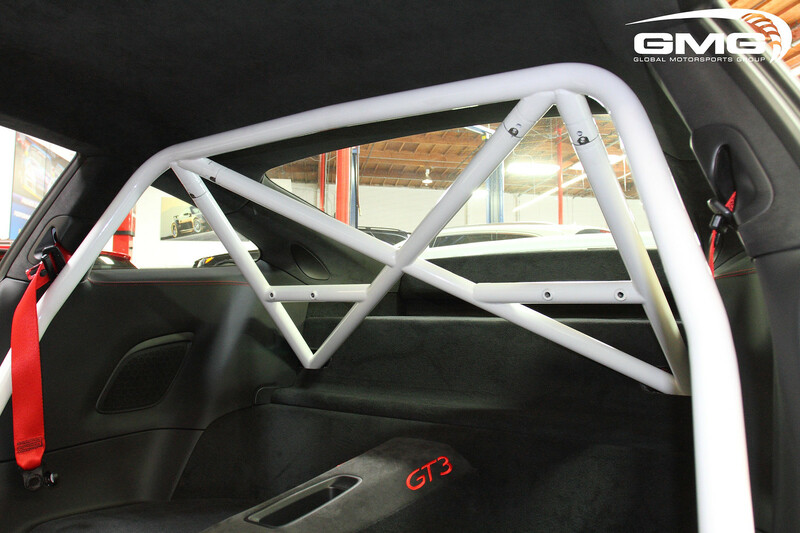 Installation for the Porsche 911 GT3  GMG Racing Bolt In Roll Cage is classified as moderate hard. You will need standard tools to disassemble your interior, and standard hand tools. Professional installation is highly recommended for this product.